The establishment of a Community Advisory Panel (CAP) to serve as a communication vehicle for issues surrounding the decommissioning of the Indian Point nuclear power plants was announced last Thursday at Buchanan Village Hall. 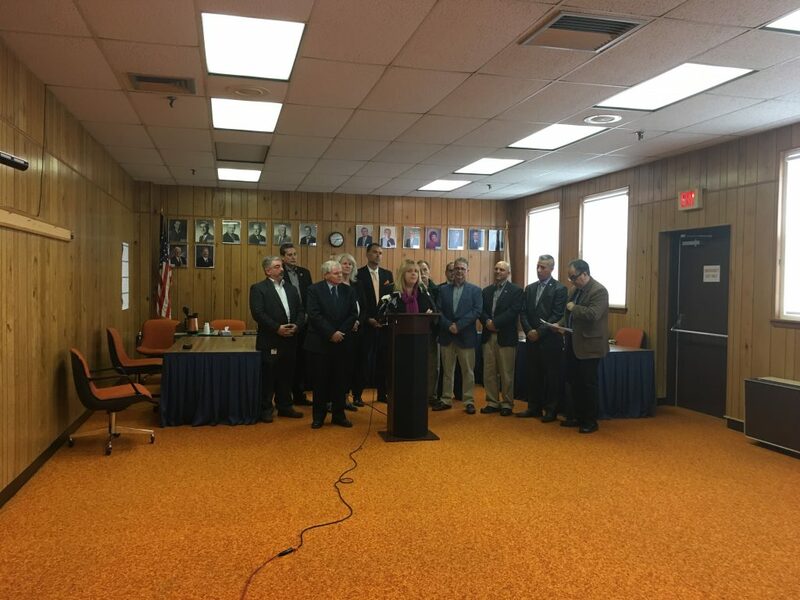 The 25-member group will be chaired by Buchanan Mayor Theresa Knickerbocker, with Cortlandt Supervisor Linda Puglisi serving as vice chairwoman, and include county executives from Westchester, Putnam, Rockland and Orange, along with state representatives. On January 9, 2017, a secret agreement between Entergy, owners of the plants, Governor Andrew Cuomo and Riverkeeper was revealed. 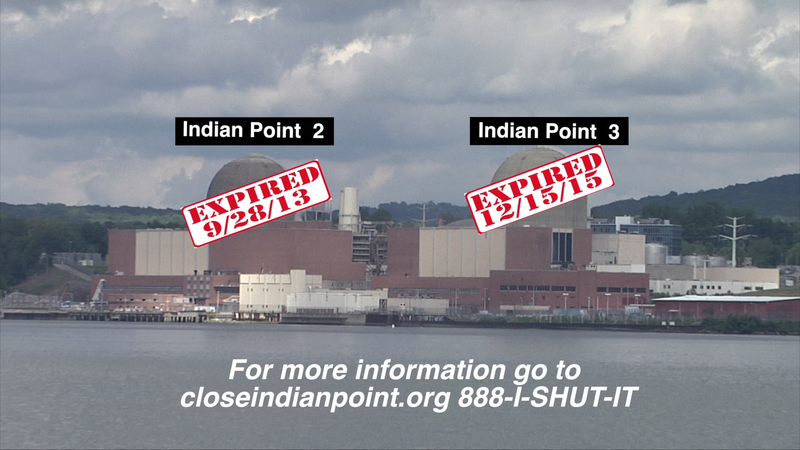 Under the pact, Indian Point Unit 2 will cease operations as early as April 2020 and Unit 3 in April 2021. However, an emergency provision is included that could give Entergy an additional four years of service in the event of war, a sudden increase in electrical demand or a sudden shortage of electric energy. Entergy officials have said that scenario is unlikely. Units 2 and 3 at Indian Point generate approximately 2,000 megawatts of electricity for homes, business and public facilities in New York City and Westchester County. This represents approximately 25 percent of the electric power used in the region. Buchanan is set to lose $4 million, or 46% of its operating funds, while the Hendrick Hudson School District will be suffering a $24 million hit, or 33% of its budget. Cortlandt will lose $800,000 annually, which represents two percent of its budget. In addition, the Verplanck Fire Department will lose 64% of its budget and the Hendrick Hudson Free Library will be shortchanged 28%. 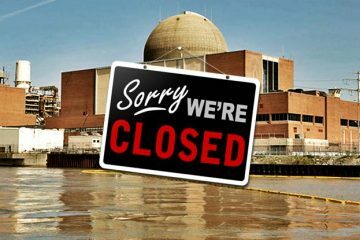 Entergy officials have said $1.8 billion has been set aside for the decommissioning of Indian Point, a process the federal Nuclear Regulatory Commission (NRC) has given a maximum of 60 years to complete, although it has been estimated it will only take about 15 years to finish. 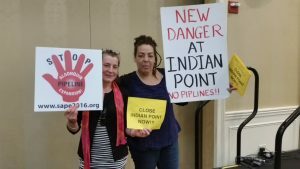 Two representatives of Indian Point selected by Entergy will be on the CAP. The creation of the panel was met with some harsh criticism at last week’s press conference by some grassroots community organization members who contended the panel was comprised of too many area elected officials with no clout. 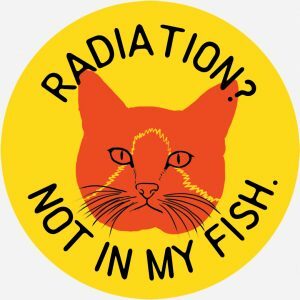 Power Through Cortlandt, a group of citizens from Buchanan and Cortlandt, mostly in the Hendrick Hudson School District, that formed after Entergy announced its exit plans for Indian Point, issued a press release stating it did not support the CAP. Instead, the group said it favored a Citizens Oversight Board at the state level that it had been lobbying for with a coalition of community groups for more than a year. Knickerbocker and Puglisi took exception to some of the criticism, insisting they would not be passive in their efforts. The Indian Point CAP will meet on an as-needed basis and is tentatively scheduled to hold its first public session this summer.